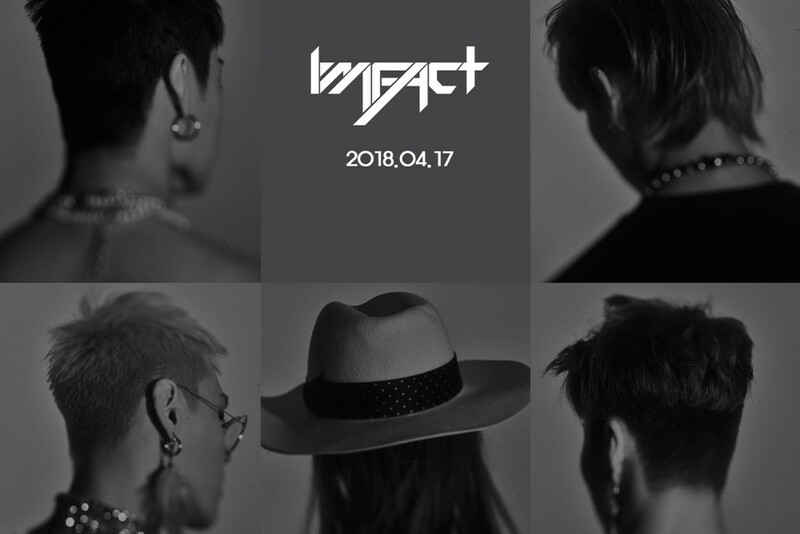 IMFACT�are ready to make a comeback with a new digital single, "The Light"! 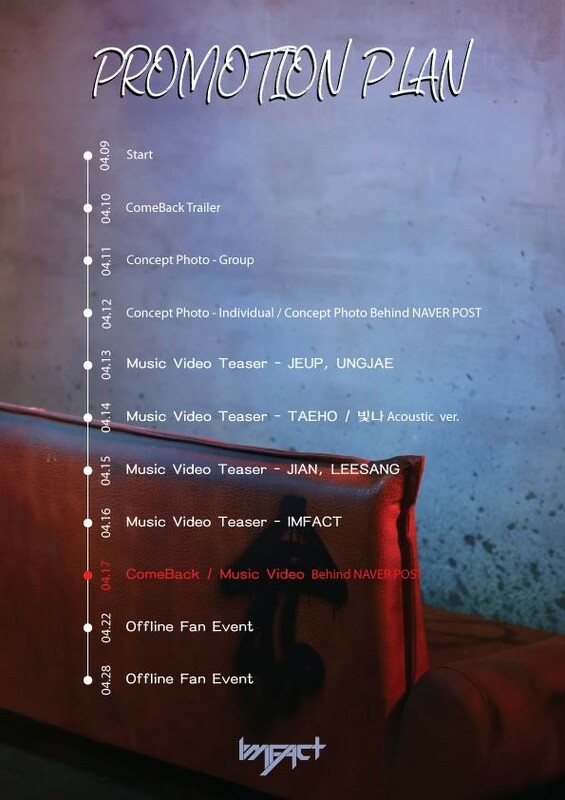 The comeback schedule shows that they will be starting off on April 9th KST, followed by some comeback teaser videos and photos, all up to April 17th when they will officially return. Not only this, on April 22 and 28, they will be holding fan events so stay tuned for that as well! 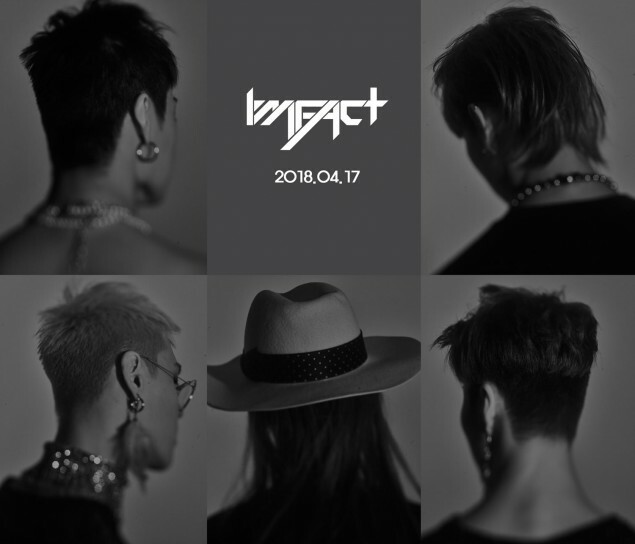 Check out their teaser image and schedule below!